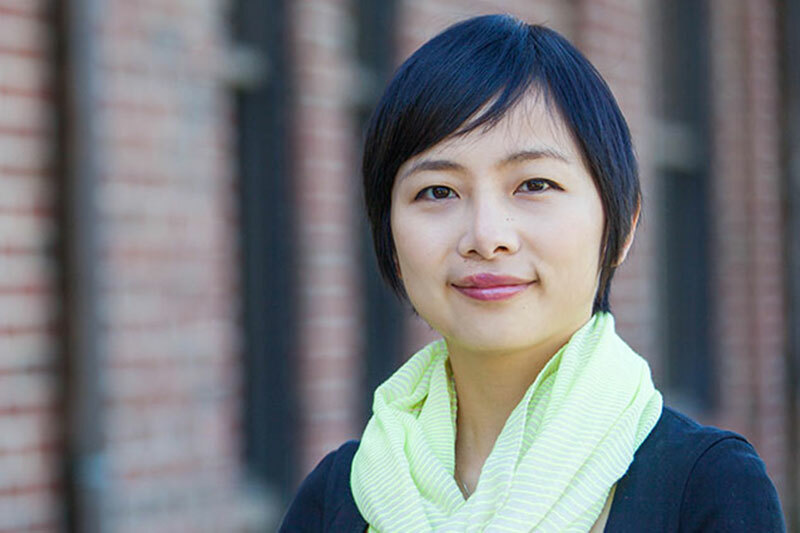 For Yi Deng, ’15, earning a Meredith Master of Arts in Teaching (MAT) degree proved to be a worthy experience. Yi, who chose to pursue the MAT with a focus on elementary education, plans to work as an elementary school teacher at a bilingual immersion school after graduation. And she is well prepared for the role. “The MAT program not only provided me with the pedagogical knowledge I need for my career, but also the experiences to work with real teachers and apply what I have learned from the courses,” she said. Yi took advantage of a number of opportunities available to her as an MAT student. She participated in conferences and seminars, and was selected to teach at a math camp held on campus during the summer of 2014. She was also a two-time recipient of the program’s Martin Marietta scholarship.